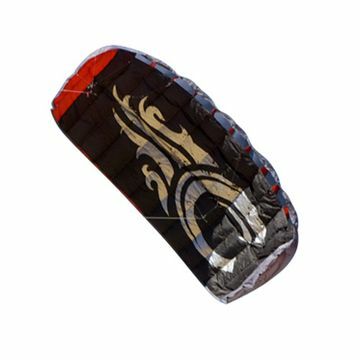 Cabrinha 2015 is their best range of kitesurfing kites yet! With the 10th edition of the Cabrinha Switchblade and the brand new Cabrinha Radar Kite. Your favourite lightwind kite, the Cabrinha Contra is back and the 2015 Cabrinha Bar is better than ever - fixed or adjustable? It's your choice!